An almost $25,000 BBQ Trailer and Marquee is set to revolutionise fundraising for members of the Rotary Club of Boyne Tannum. 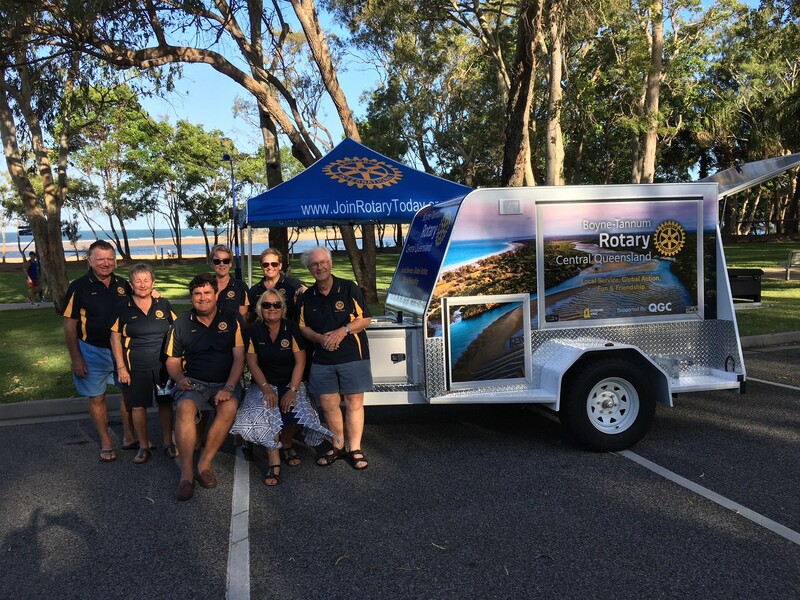 Members of the Rotary Club of Boyne Tannum were delighted to take delivery of their new BBQ Trailer and Marquee after securing a grant from the QGC Communities Fund. Total funding of $23,318 was provided from the fund for the purchase of these new assets will enhance the Club’s fundraising potential and local community participation. Now Club members can support local events, and the resource will provide a long-term income stream for the Club. 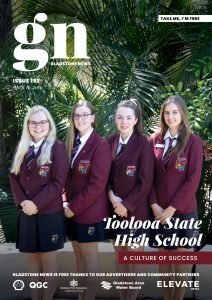 “In the past, if we have wanted to cook a BBQ anywhere other than our monthly Bindaree Garage Sale sausage sizzle, members had to lug heavy barbeques into the back of utes, along with all the other items. With the new trailer, everything is in one place and it is much safer with less manual handling,” Wendy said. If you are interested in having the Boyne Tannum Rotary BBQ Trailer and Club cooks at your next event, please make contact with the Club via their Facebook page.